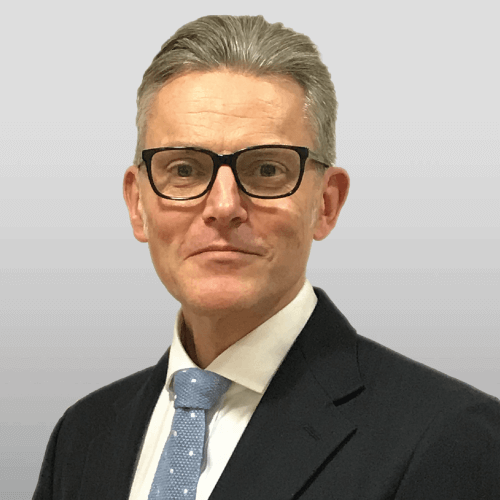 We are continuing our expansion in the Midlands with the latest appointment of a new partner, Tony Clements, to establish and lead the town planning team in our Birmingham office. Tony Clements joins from GL Hearn where he spent the last three years leading the regional planning teams. Tony’s appointment means Rapleys now offers dedicated retail & leisure, development, building consultancy and planning services to the Midlands area. The Birmingham office was opened in 2016 and is quickly expanding to reach the ambition of covering the full range of services for developer, investor, landlord and occupier clients. Tony has over twenty years’ experience as a professional planner and is an experienced expert witness. He has advised a wide range of private and public sector clients across a variety of sectors and has acted on a number of high-profile planning projects. Tony has a strong track-record promoting large scale residential developments for many of the UK’s largest home builders. Tony states: “I am excited to be joining the planning team at Rapleys at a time when there are significant opportunities to build on and expand our offer to clients in terms of technical capabilities, sector expertise and geographical coverage. I’m very much looking forward to carrying through the planning process a range of residential and mixed-use development projects that I have been working on across the midlands and nationally.